1741 is a low-rise condominium located in the inner city community of Killarney right on 17th Avenue between 26th and 27th Street SW. 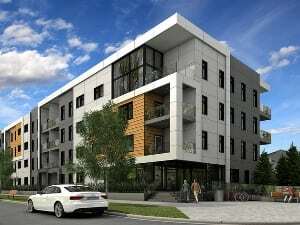 Developed by Truman Homes, a local, award-winning home builder, 1741 condos have a lot to offer including upscale finishings a semi-walkable inner city location just a few blocks from the Shagannapi Point C-Train Station. As mentioned above, 1741 condos have a semi-walkable location close to the C-Train and amenities along 17th Avenue SW. Convenient access to the Shagannapi Point LRT Terminal provides quick-and-easy access to downtown, the Beltline, East Village and other parts of the city via public transportation. Amenities along 17th Avenue SW and at Westbrook Mall, a few blocks in north and west from 1741 condos, makes grocery shopping and other day-to-day activities easy to do all close to home. If you’re driving, accessing main city routes like Crowchild Trail is convenient, while Sarcee and Stoney Trails can be reached heading westward from 1741’s location and provide convenient access to other parts of the city. Inside of 1741 condos in Killarney you’ll find high-end finishings in open-concept, contemporary floor plans. Learn more at 1741 by Truman Homes: New Inner City Condos in Killarney today. Questions about 1741 Condos in Calgary? 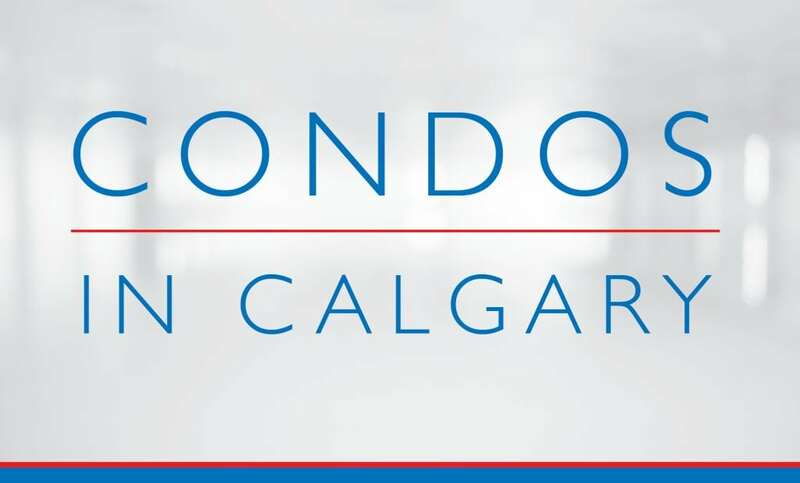 As a highly experienced condo specialist and REALTOR® in Calgary, I guarantee to provide you with unparalleled service, advice and representation while helping guide you every step of the way throughout your next real estate transaction.